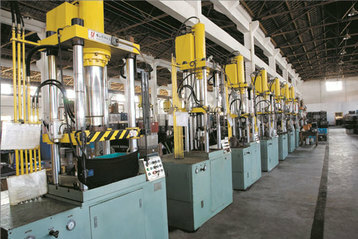 Auto Cup Custom_Thermal mug customization_Auto Mug manufacturer_High-grade glass tea separation cup_Zhejiang Hongfan Industry and Trade Co., Ltd.
Zhejiang Hongfan Industry and Trade Co., Ltd.
OK, thank you for reading our company profile! 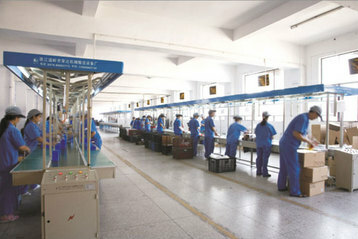 Welcome your inquiry and hope to cooperate with you soon! We are here on service all the time !We are always trying our best to offer you the best! 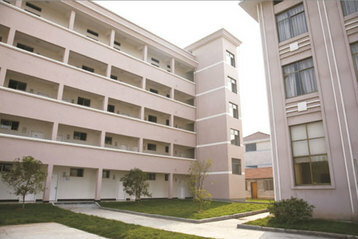 Zhejiang Hongfan Industry & Trade Co.,Ltd.